The “spirit of sound” is at the heart of Focal Loudspeakers, from their groundbreaking Grand Utopias right down to their Bird desktop speakers. 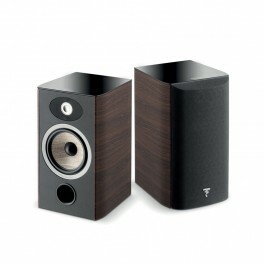 If you are looking for the best in music reproduction, the Focal Loudspeakers are well worth a listen to. 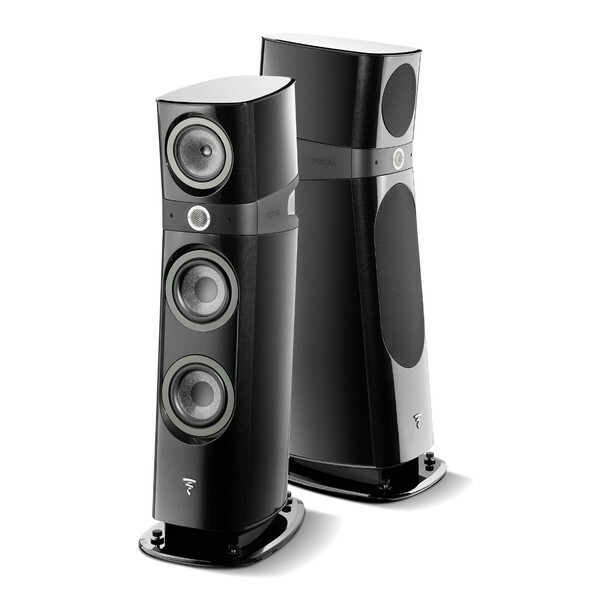 Focal has been one of the world leaders of the High End acoustic loudspeakers since 1979. 30 years to fight their values, to keep their production in France and to stand up for the idea of a luxury “à la française”. Innovation, tradition, be the world’s best in everything they create for your pleasure, that’s the Focal philosophy; “the Spirit of Sound“. 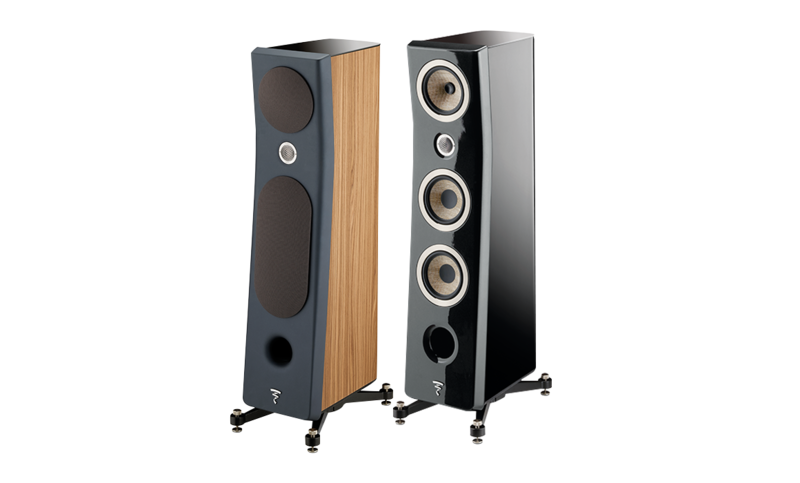 We usually have Loudspeakers from the Sopra, Aria and Kanta ranges on demonstration in our showroom.